Axiohm (group TXCOM) is a French company, headquartered in Le Plessis Robinson (France), with a manufacturing plant in Puiseaux (Loiret - France). They have an office in the USA and a worldwide international sales force and distribution network. 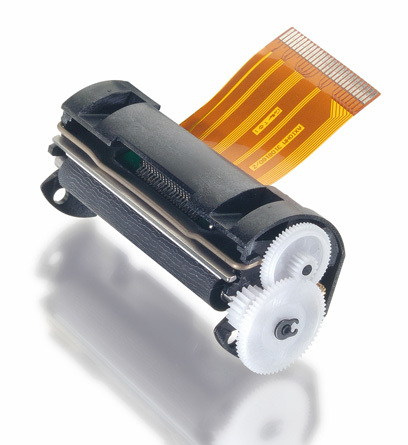 They are recognized as a worldwide leader in thermal printing solutions. 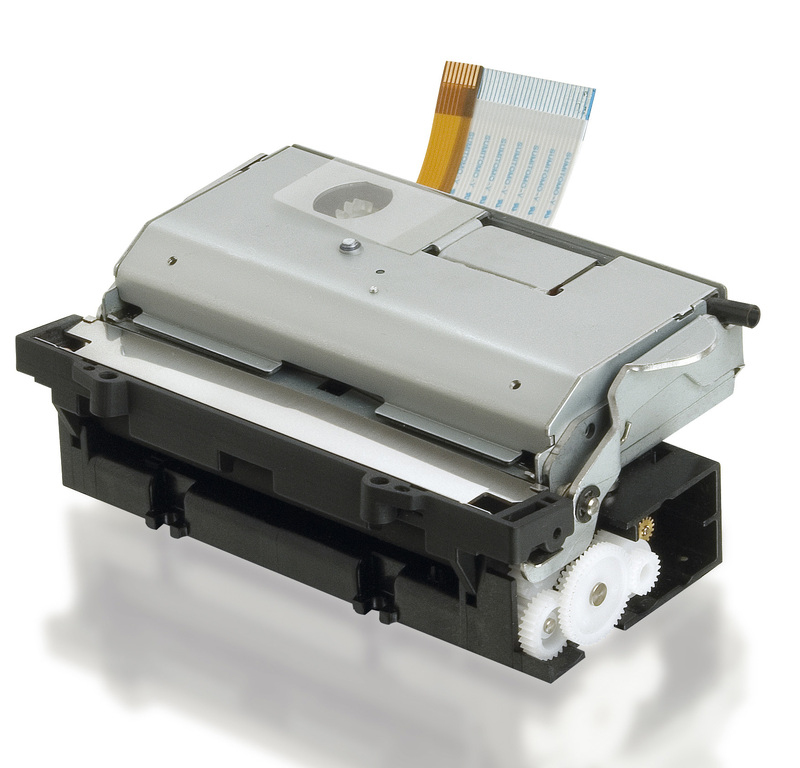 Axiohm invented Clamshell design which revolutionized transaction printers, making paper roll loading a snap! 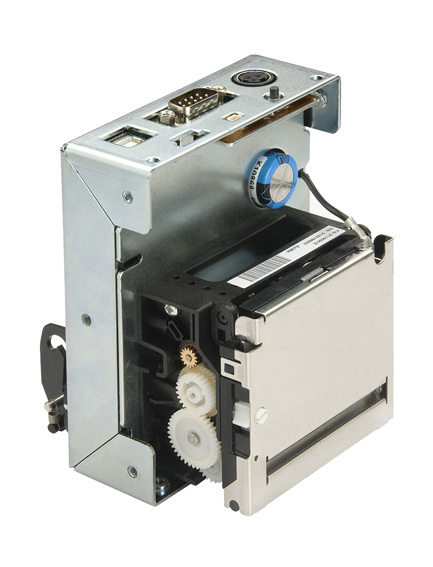 They continue to innovate by developing and manufacturing; thermal printing mechanisms, thermal receipt and label printers, turnkey printing solutions (kiosk printers), interface boards and a large range of accessories. 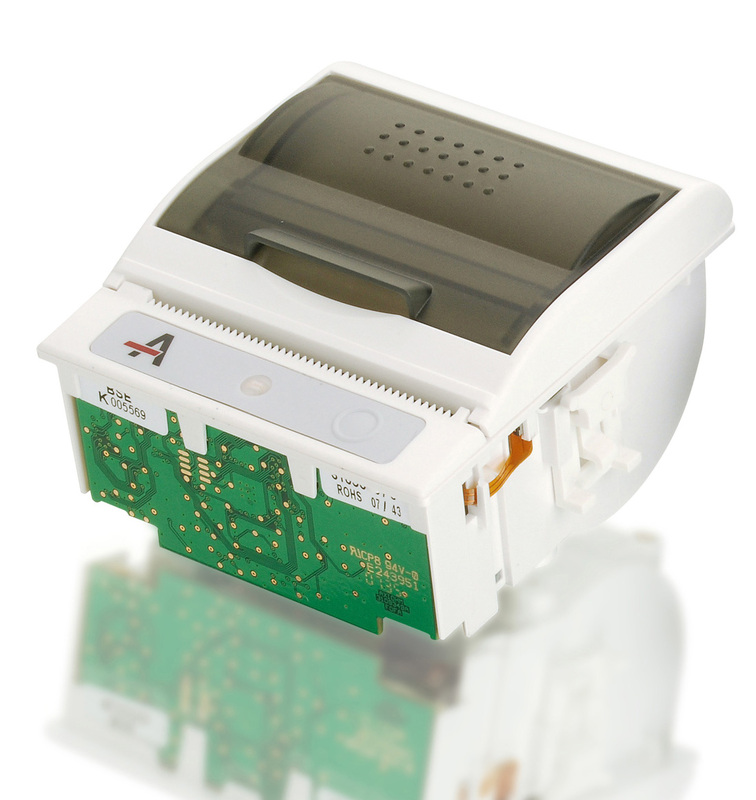 M-Tech Printers only support the Axiohm range of printers in the UK & Ireland. Axiohm controls all of the technologies for its products (micro-electronics, micromechanics, electronics, plastics, software). 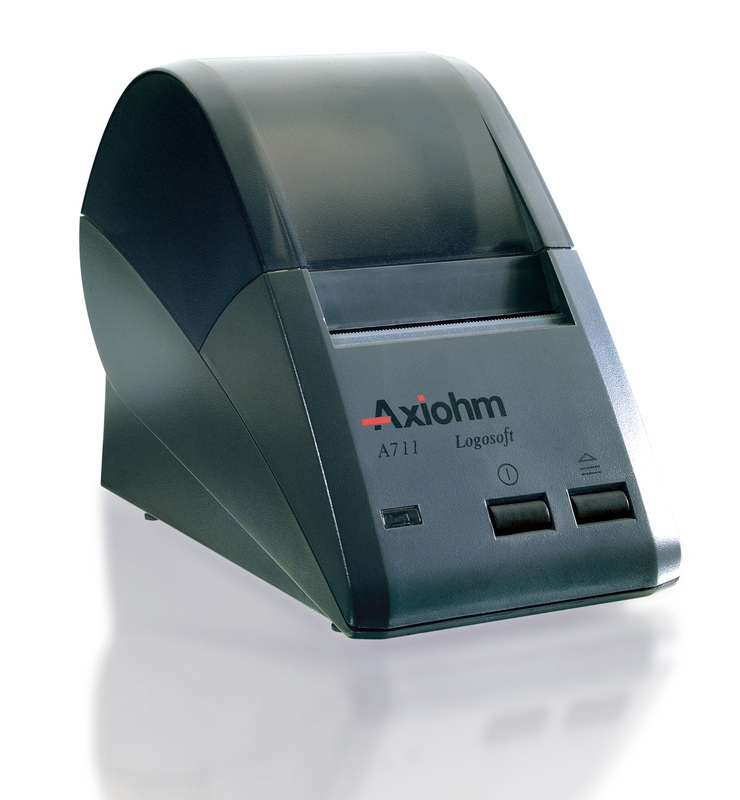 It has a strong foothold in the various sectors requiring receipt issue terminals, such as gaming/lottery, gas pumps, hospitality/point of sales (POS), Electronic Funds Transfer (EFT), Transportation, Weighing scales, in which Axiohm's products are integrated. 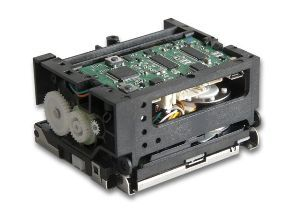 LINUX drivers are now available for Axiohm's full range of printers and mechanisms. Axiohm are part of the TXCOM Company. 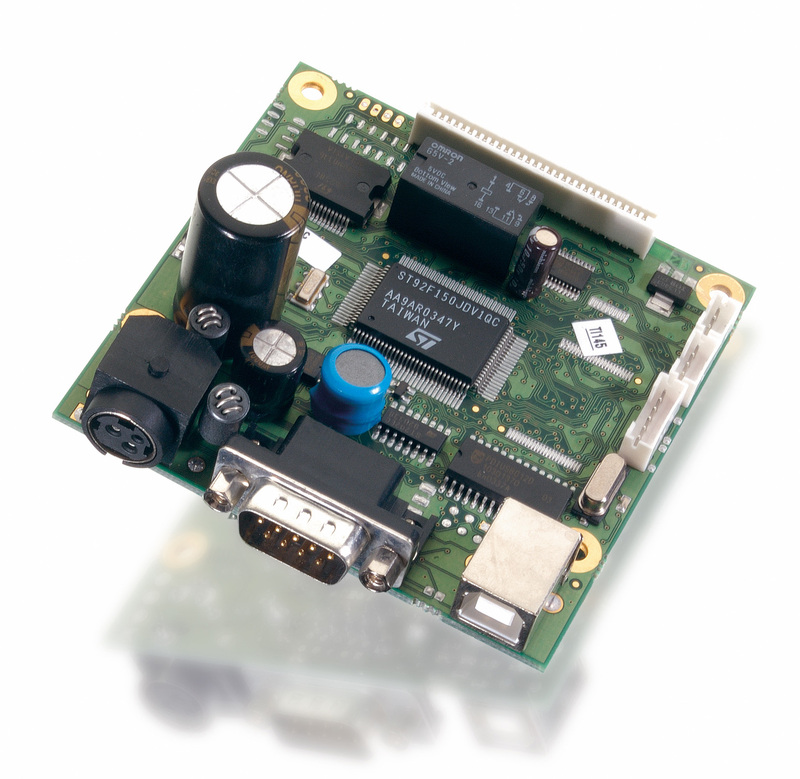 TXCOM is the leading European manufacturer of RF terminals and software for the Auto ID industry. 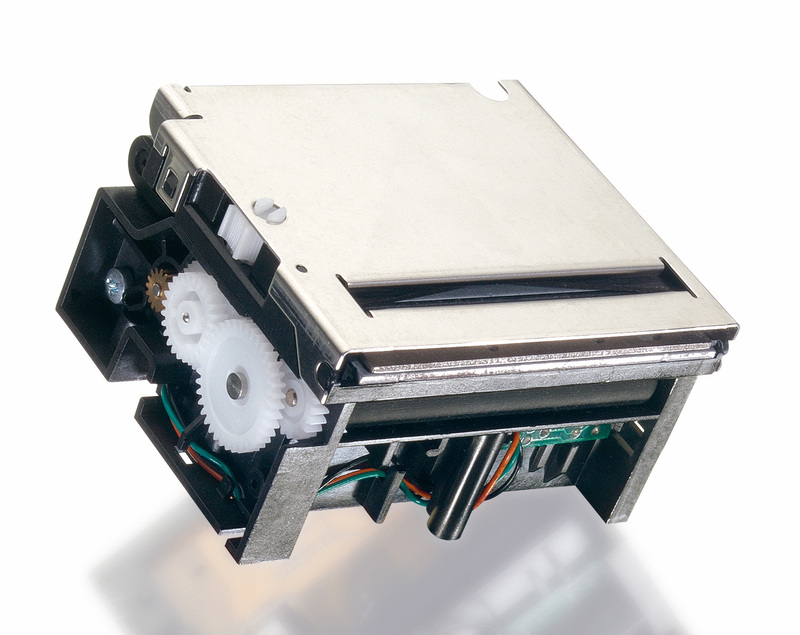 The TXCOM Group has been involved in the automatic identification industry for more than 19 years and serves customers in various markets such as manufacturing, logistics, transportation, and large-scale retailers. 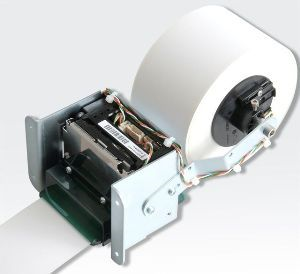 Axiohm has certified MaxStick repositionable thermal label to work with its ASTERON panel mount printer.